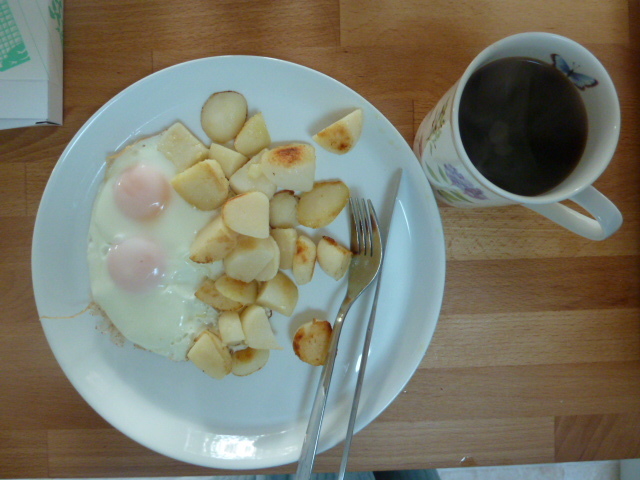 Well, it ‘s Sunday morning and having just enjoyed my brekkie, I’m back blogging. I would have to win the lottery to afford all that you mentioned!!!! My Sunday dream? Finding out of print Arcadia yardage I’ve been scouring the web for. I hope you get your MAC back soon!